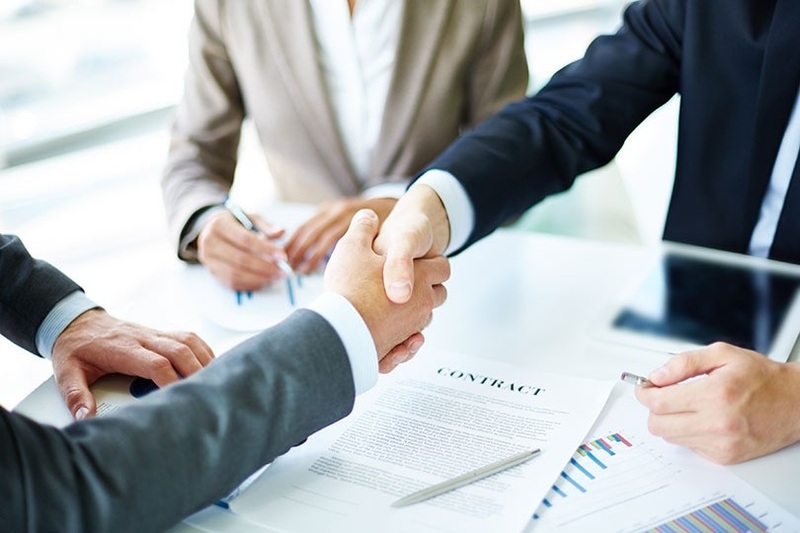 Tianjin has issued Several Opinions on Further Promoting the Development of Private Business targeted at solving the current key and urgent problems confronting private enterprises. This step is one of the efforts made by the city to stimulate the vitality of the private economy and advance high-quality development. Private business activity is a vital part of China's economy, and a driving force behind economic and social development. 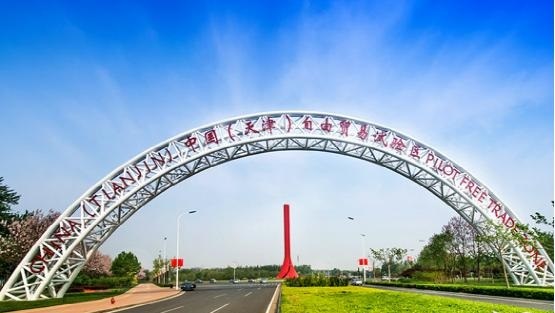 With due regard for its own situation and needs, Tianjin has upgraded the existing policies and has launched 19 practical measures for developing the private economy with higher standards. 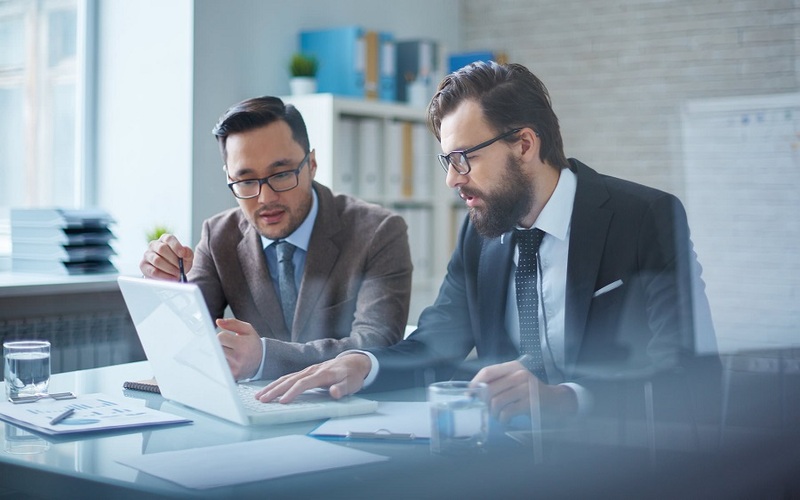 These specific measures are intended to lower operating costs of enterprises, facilitate financing, enhance core competitiveness, protect legitimate rights and interests, and award major innovative projects. It's necessary to vigorously reduce administrative fees for involved enterprises. Except for total cancellation of administrative fees for local enterprises involved in the city, urban infrastructure supporting fees are totally canceled and the burden of corporate social insurance premiums is actually reduced. The city will continue to promote substantial cuts in value-added tax and tax exemptions for small and micro enterprises. In enhancing financial support, the Opinions emphasized continuous stabilization and increase of loans. 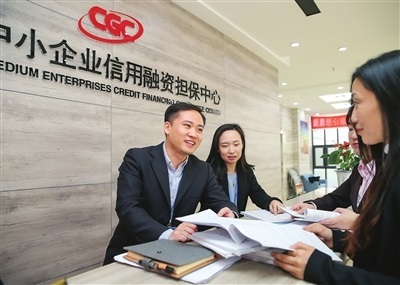 A dedicated fund of no less than 10 billion yuan($1.45 billion) in refinancing and rediscounting has been arranged for financial institutions to increase credit to private enterprises and small and micro enterprises; a standing fund of no less than 10 billion yuan in financial institutions is ensured for working capital loans for private enterprises and small and micro enterprises. 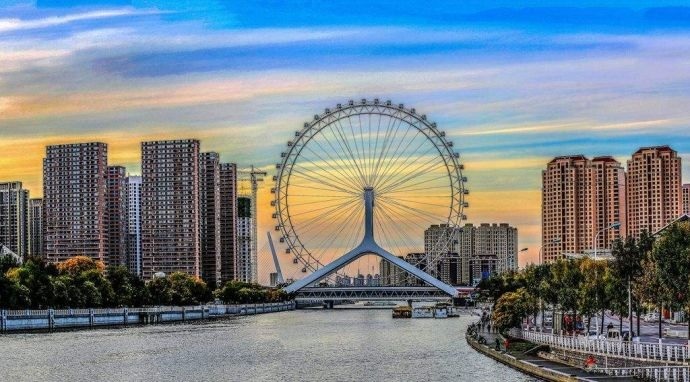 Tianjin will set up a financing guarantee development fund of 5 billion yuan ($0.73 billion) to support the establishment of financing guarantee institutions, as well as a special fund of 10 billion yuan for the development of private enterprises. It will conduct equity investment in high-quality private enterprises to upgrade economic structure and introduce enterprises that promote key industries in the city. The Opinions propose to support enterprise innovation and implement the pre-tax deduction policy for national R&D expenditures. Five million yuan and 3 million yuan($437,113.88) are provided for implementation of major innovation projects (including the construction of innovative platforms) for private technology leading enterprises. Application demonstration scenarios of intelligent cars, industrial robots, intelligent medical devices and other areas will be constructed. In terms of enhancing the business environment, the Opinions propose to implement a new version of a negative list for market access and give equal policy implementation in market access, approvals, bidding, and military-civilian integration to private business. In respect of protecting the legitimate rights and interests of private enterprises in accordance with the law, the Opinions propose to protect the personal and property safety of private entrepreneurs. 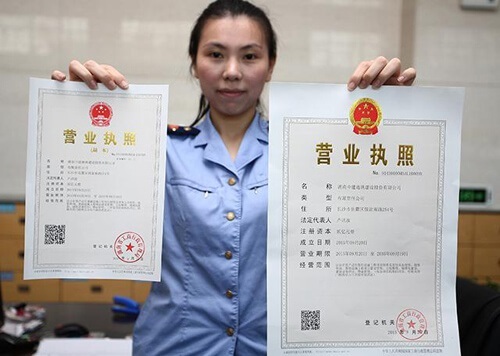 It's necessary to strictly distinguish the personal property of entrepreneurs and the property of corporate legal persons, and use compulsory measures such as detention and seizure cautiously. 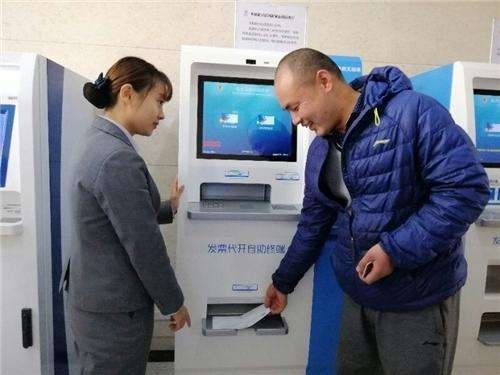 In optimizing the service for enterprises, the Opinions propose realizing quick queries of favorable policies, licensing and public service through convenient application (APP) and the WeChat platform. Further improvements will be made in the approval system and the Haihe Talents plan, and introduction of policies and measures to minimize the cost of the real economy enterprises will be continued.